Guess who's back by popular demand? I am really excited about the playoffs this year and I am ready for a couple upsets! I will walk you through these NBA Playoffs one series at a time and look to go undefeated in the first round. Like I said in the past, don't bet individual games but cash in on the series! This way you don't have to sweat out those Big point spreads. This has been my bread and butter for years. I know match up and that is what playoff basketball is all about. Oh yeah, and the Super Teams of course. Plus there are 5 new teams in the playoffs this year. I do not expect any of them to win the title, but can any of them get out of the first round? Not only am I giving out my picks, I also found the Best Odds Online for you to Bet them so no excuses! I would stay away from the Big Favorites and focus on the Underdogs and you will be alright! THERE IS SOME GREAT VALUE OUT THERE! HURRY BEFORE THESE ODDS CHANGE. What is there to say about this series except, one sided! First for the Pistons, with Griffin banged up, it will be up to Reggie and Andre to take this team to the next level. The only problem with that is the Co-MVP of the league in his way. Giannis is simple a freak of nature! Not to mention a Well-Balanced team with depth and experience. Key guys like Gasol, Lopez, and Mirotic should put this team over the top and deep in the playoffs! Could the Pistons steal a game? Sure, but I don't think so! This series won't be exciting, but it will be exciting to watch them make a run this year. With Leonard leading the way this year, this team looks solid! Along with Lowry, Gasol, Green, Ibaka this starting lineup is to much for the Magic to handle. I do believe this bench is weaker and could give them a little trouble. Gordon and Vucevic have been playing great and with their big bodies, they can give these Raptors a hard time. Plus Ross coming off the bench will hit some big shots as always. I do not think they can win the series, but definitely win a couple. I can't wait until Bamba develops more, should be interesting next season. Raptors to strong here. I absolutely love this team and it all starts with coach Brett Brown! He has mastered the coach Pop resting technique to perfection! Embiid, Butler, Simmons, Reddick, and Harris is one of the Best Lineups in the playoffs! Best in the East for sure! They match up well against the Nets here. The Nets are in the playoffs for the first time since 2015. I like this team and what they bring to the table. If they were playing the Raptors the first round, I think there could of been an upset. With All-Star Russell simply ballin, plus the Nets have a great bench to add! They steal one, but can't hang with Jimmy and company! With their All-Star Oladipo out, they have to find other ways to score, which can be difficult for this team. They have the worst starting line up in the playoffs, but they have a solid bench that will keep them in a few games. Irving and company want to prove critics wrong with a "so called" bad season. They have the depth to go far in the playoffs, as we could see last year. They will win this series with ease, but could they upset the Bucks the next round? Another trip to the rodeo for these All-Stars with Boogie playing a second unit role! They are going to steam roll the Clippers and sweep! I am not sure how they even hung on to make the playoffs? It was a great effort by a team who's players might not even make the Warriors cut on their 12 man roster! I will give it to the Clippers, but get ready for a sweep!!!! That is all that is needed to be said. Pop has his guys well rested again, not a BIG surprise! DeRozan has been wonderful and a step up from last years team. Playing as the 7 seed again and looking for an upset. Last year they had not chance with playing the Warriors. This year against Mike Malone team is a different story. The Nuggets have shocked me and they have a really good chance of getting out of the first round. Jokic, Murray, and Millsap have been simple amazing to watch this season! They have a good bench and both run and gun, and slow paced style. Not many teams have both. This will be a chess match for sure. Match ups are solid on both ends. Not to mention the Spurs lead the NBA in Free Throws and Three Point percentage! I think these games will be close and I have to go with coaching, free throws down the stretch, and three pointers late in the game! 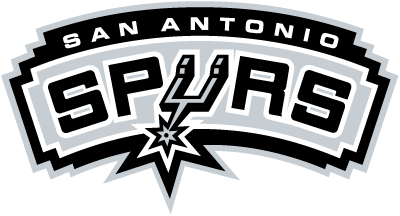 Spurs win! The Best Series in the West is this one. They both match up perfectly against one another. I picked the Pelicans to upset these guys last year. This years Blazers team is almost the same. Except, they find themselves underdogs with home court advantage is rare to see! Magnificent guard play and that is about it with these guys. 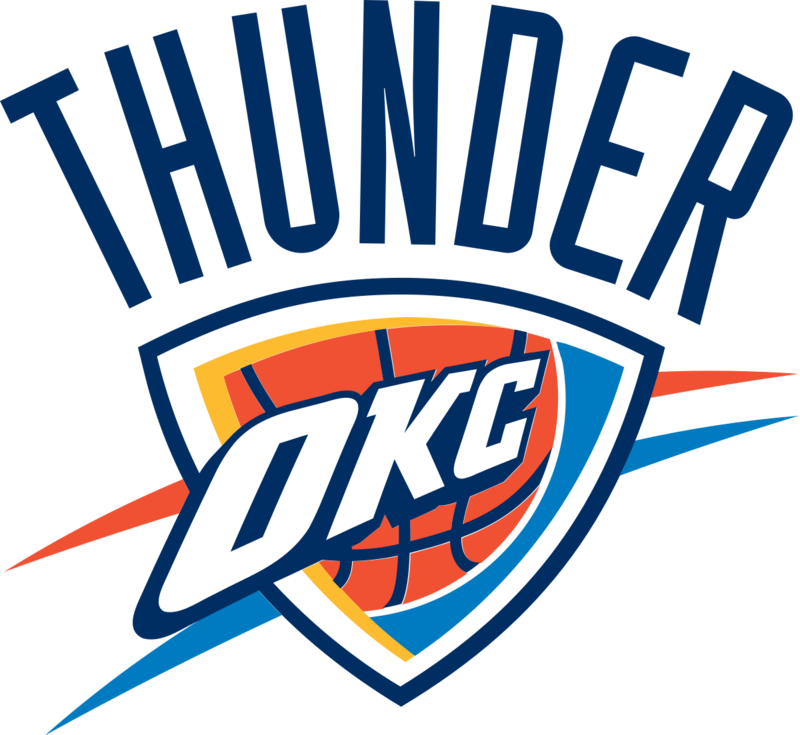 Paul George's Thunder, YEAH I SAID IT, have been playing great as of late. I will say this a million times, if Westbrook let's George be the captain of this ship they will go far! A triple double is not important in the playoffs and actually hurts your teams chances of winning the game! That said, I do think the Thunder win this series. The Rockets dropped to the 4 seed hurt a little. We have to remember, this is basically the same team that were up 3-2 on the Warriors and lost Paul! With everyone healthy this is a very scary team this year! Even as the 4 seed. 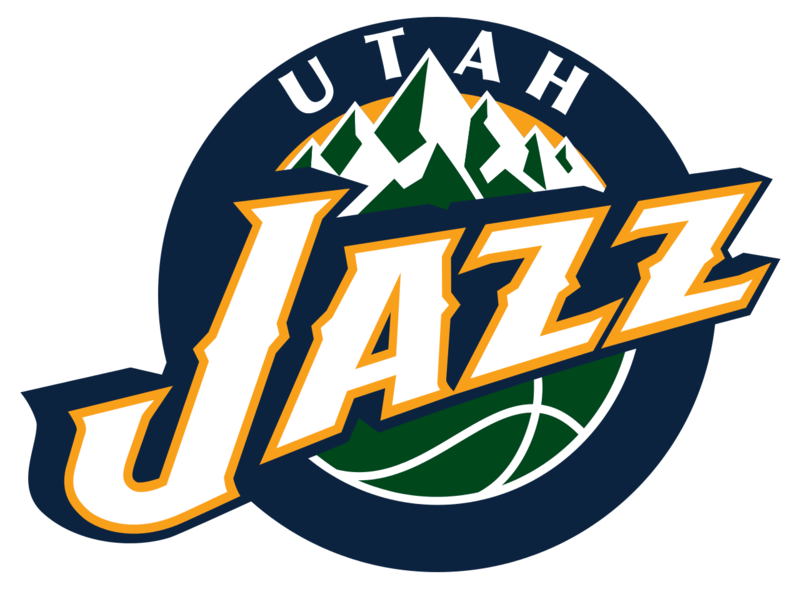 The Jazz are a nice looking young team that shares the ball with second year player (Donovan Mitchell) and a center (Rudy Gobert) that just keeps getting better and better each year he is in the league. They don't have enough to win this series , but it will be fun to watch them keep growing.